There’s a bottle of Annick Goutal perfume in the MacFarlands’ hotel bathroom. The fluted bottle with the gold stopper and white paper label is the trademark of the French brand; too bad this choice is historically inaccurate. 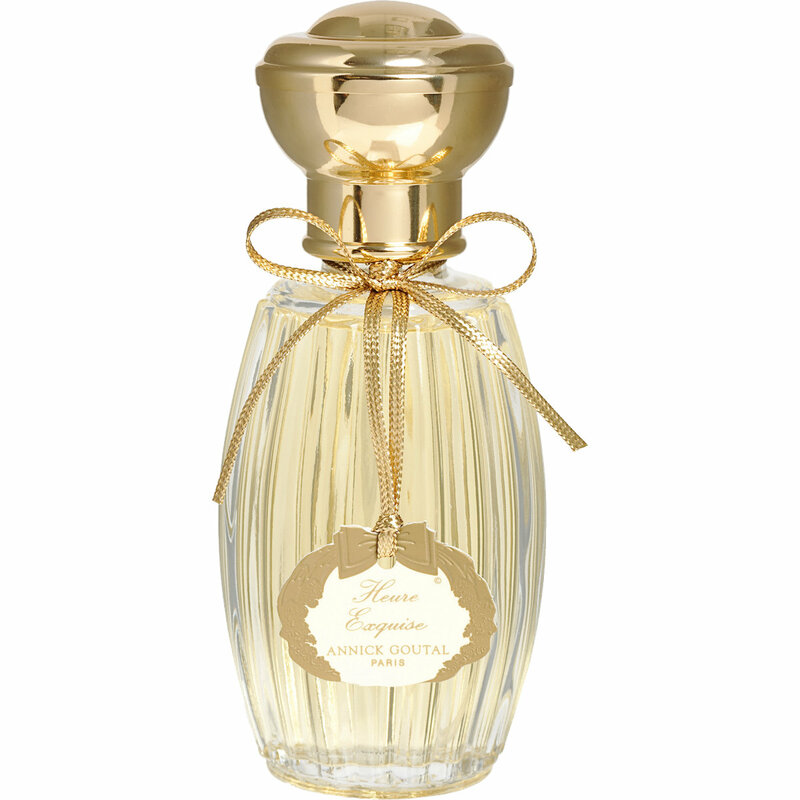 As a matter of fact, Goutal opened her first boutique in 1981, almost twenty years after the story told in the film (set in 1962).